You may have noticed a change on our front lawn! We now have a Little Neighborhood Library, donated by Debra Kaufman and Cathi Hayes. 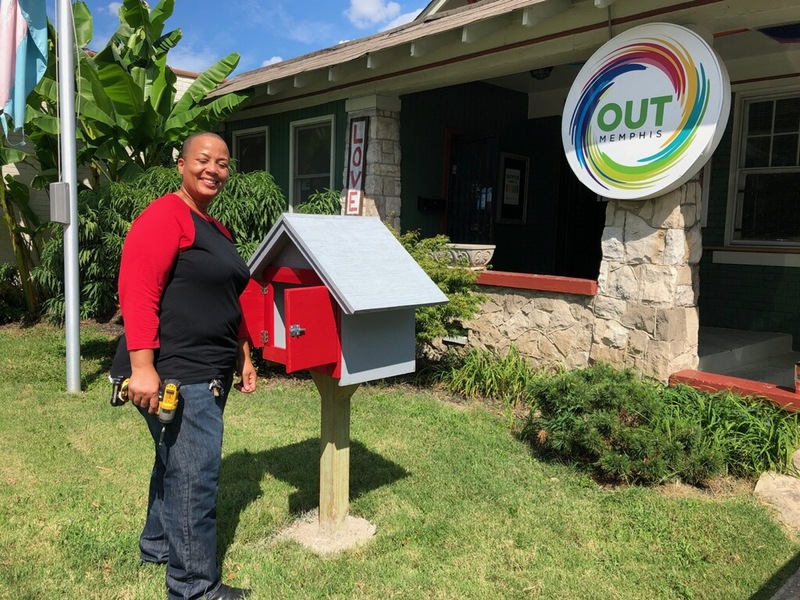 The Library was built by Trinette Johnson-Williams of TJ Builds and donated to OUTbid, where it was won by Debra and Cathi.